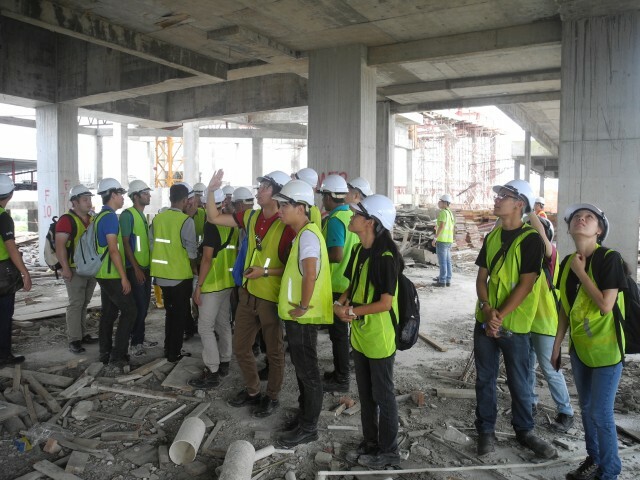 Uphold professionalism in the civil engineering industry. Remain at the forefront of the civil engineering industry through continuous professional development (CPD). Create significant impact within their organization and society at national and international levels.